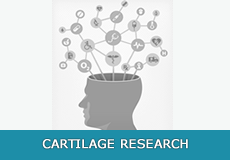 Why does cartilage wear out? 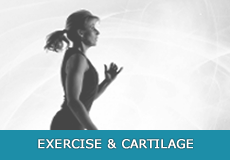 Understanding cartilage behavior. Man versus Nature The objective of Nature and the objective of knee-user are somewhat at odds. Biological systems deteriorate with time. Joints are extraordinarily ordered systems and Nature will try to undo that order. A new concept knee brace developed at VCC that acts as a shock absorber for cartilage damage The REACTION knee brace was developed by Dr. Nordt. The objective of the device was to control contact stresses within the knee. 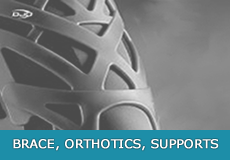 The brace achieves this in two ways; 1) it absorbs and disperses energy that enters the knee, much the same as muscles do upon foot impact, and 2) control and stabilize subtle laxity within the joint. This stabilization function is based upon the principle that a joint will always take the “path of least resistance.” The form-fit of the REACTION elastomeric web helps to maintain the knee joint in a neutral position whereby the contact stresses are distributed more uniformly, minimizing peak loading of a given area. Peak loading is particularly detrimental to articular cartilage surfaces. 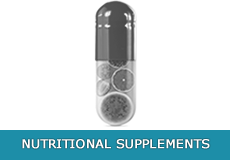 Does glucosamine and chondroitin really work? 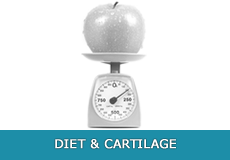 Vitamins for Cartilage? 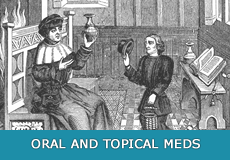 While patients claim improvement, what does the scientific literature say? 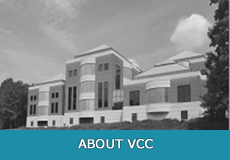 Infection control is a key initiative at VCC. The Richmond Orthopedic Hospital has been recognized as the best orthopedic program in the state of Virginia! Stem cells are marrow-derived precursor cells that have the potential to develop new cartilage. 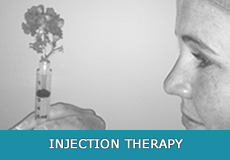 The concept or objective of Stem Cell injection is the regeneration of cartilage once the cells are introduced back into the body. It is theorized, that the cells will take nourishment and signals from their environment of any remaining vasculature or blood supply and start to grow and differentiate into bone or cartilage. The anticipated effect is prolonged joint longevity and improved symptoms of pain, which could potentially postponing further procedures such as replacement. 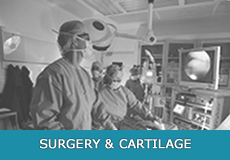 VCC is consistently engaged in research activities related to the diagnosis and treatment of cartilage damage. Lead by Dr. Nordt, the director of VCC, our interdisciplinary approach consisting of surgeons, therapists, biomechanical and tissue engineering scientist and student researchers provides a comprehensive approach new technology and experimental techniques.